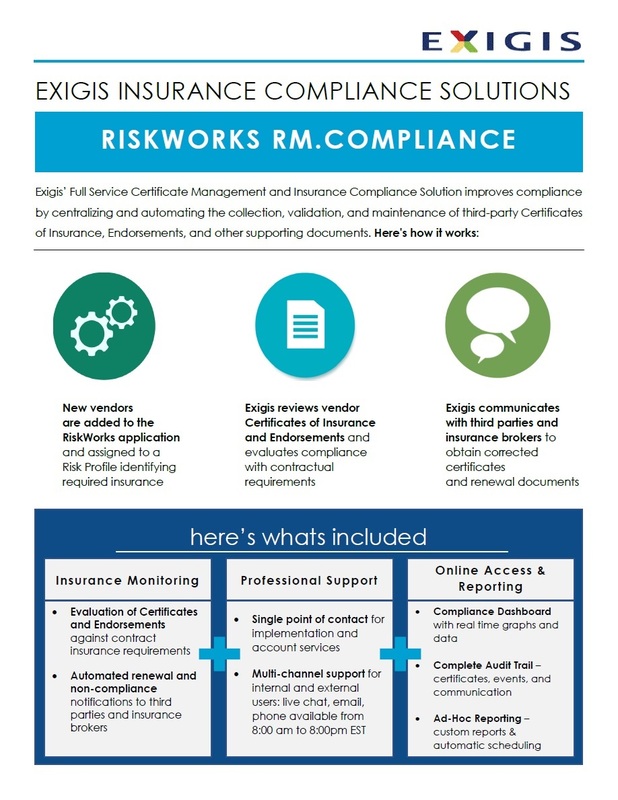 Exigis’ Full Service Certificate Management and Insurance Compliance Solution improves compliance by centralizing and automating the collection, validation, and maintenance of third-party Certificates of Insurance, Endorsements, and other supporting documents. 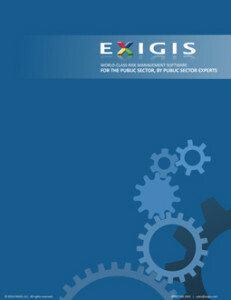 Exigis is the leading provider of business process automation software and services for risk management, insurance, and trade finance. 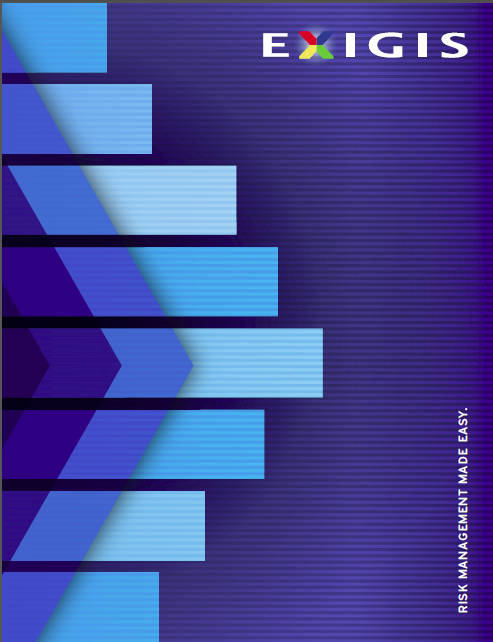 We strive to deliver impactful, value-driven solutions that mitigate risks and enhance operational decision making, organizational efficiency, and resource productivity. 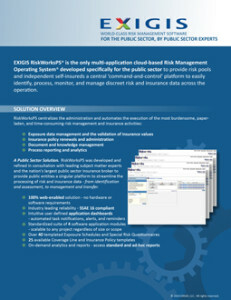 Exigis RiskWorksPS is the only multi-application cloud-based Risk Management Operating System, developed specifically for the needs of public sector risk pools and individual self-insureds.